8-Bit Girl: Join Me At MCM Comic Con, 29th of May! 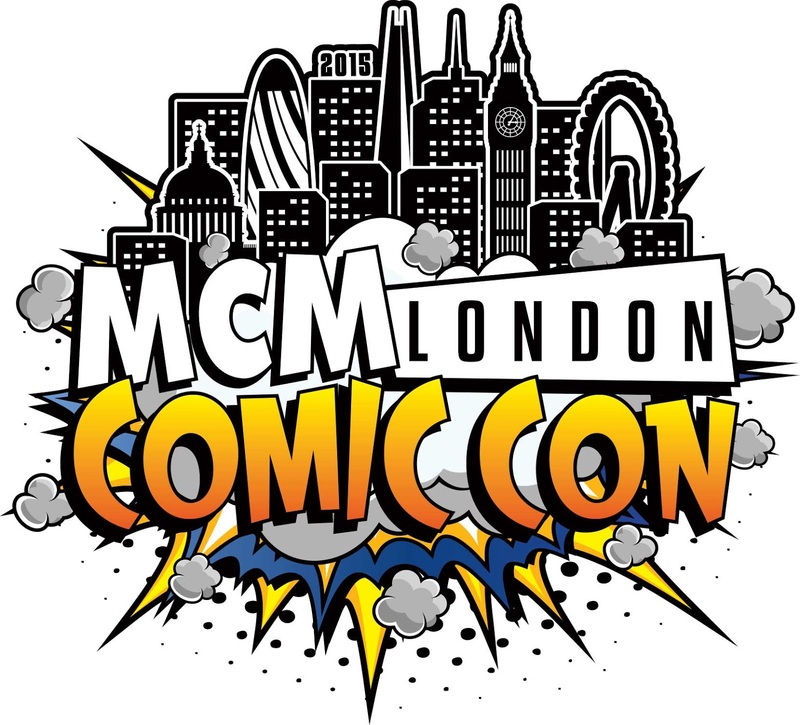 Join Me At MCM Comic Con, 29th of May! It's that time again! I'll be pressing it up at the MCM Comic Con all of tomorrow for both 8-Bit Girl and Geek Mash! I'll be tweeting throughout the day, taking plenty of pictures and doing some write-up's on both blogs. I'm also looking forward to meeting Tomb Raider's Camilla Luddington for a photo! So, keep an eye on here, my Facebook and Twitter. I'll be popping stuff up over the next few days or so. Also, if you recognise me at all, or any of the Geek Mash guys for that matter, don't hesitate to swing by and say hi!